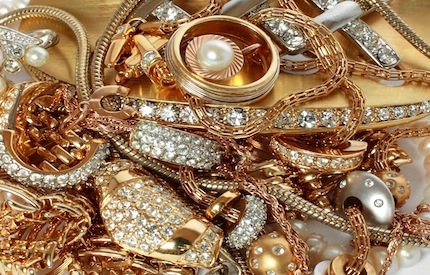 ​Bergen County Gold & Diamonds pays cash on the spot for all unwanted precious metals and stones! WE BUY 8k, 10k,14k, 16k, 18k, 22k, 24k, 999 Bullion, Watches, Dental Gold, Broken Chains, Charms, Vintage Jewelry, Sterling Silver Flatware, Us & Foreign Coins, Gold Eagles, Silver Rounds, Pre-1964 Coins, Class Rings, Gold Melt, Diamonds, Engagement Rings, Krugerrands and MUCH MORE! !